Awwww, this is just too much. Love it!! 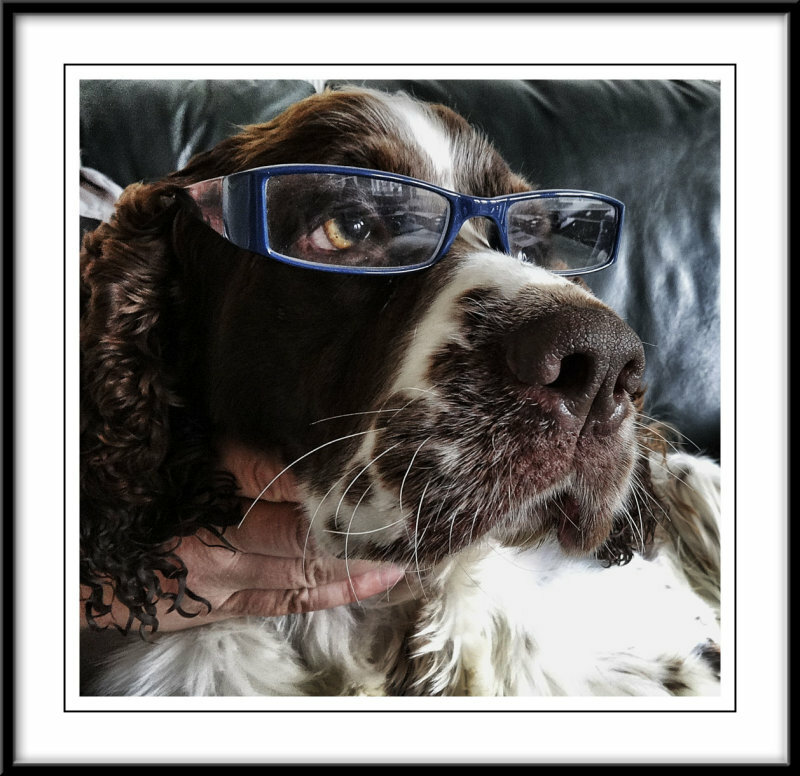 I love this portrait of Charlie wearing his specs, Patricia..lol...VVV! Great portrait. He is looking very clever here. "V"
Now that is funny! A super and delightful portrait of intellectual Charlie. V.
Awwww, he looks so smart!! !